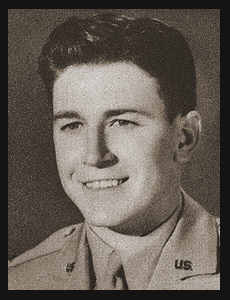 1st Lt. Harold N. Keesee, son of Mr. and Mrs. R. H. Keessee, graduated from Frederick High School and attended Okla. Univ. ; husband of ther former Wanda Fanning. Entered Army in May, 1943, trained in Aberdeen, Md., Camp Gruber and Ft. Sill, Okla.; went overseas in June, 1945, and to Awarded Am. Theatre Ribbon, Asiatic Pacific Ribbon with one Battle Star.